AustinPostcard - Photograph, Hobby Horse Stables, Austin Texas. 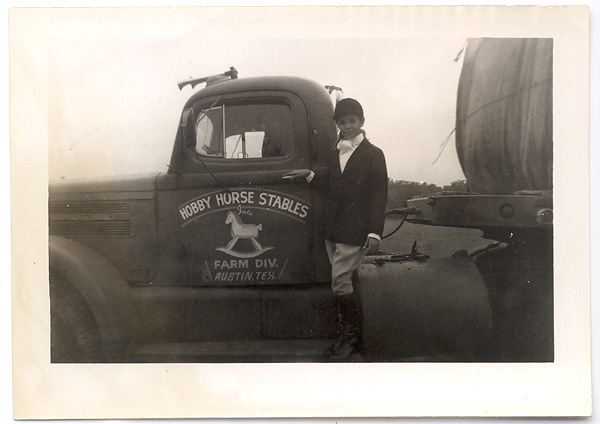 Photos > Miscellaneous > Photograph, Hobby Horse Stables, Austin Texas. Photograph, Hobby Horse Stables, Austin Texas.